Do you own a blog or website? Linking your blog or website on Facebook helps a lot. You can use this to drive people to your site through Facebook. 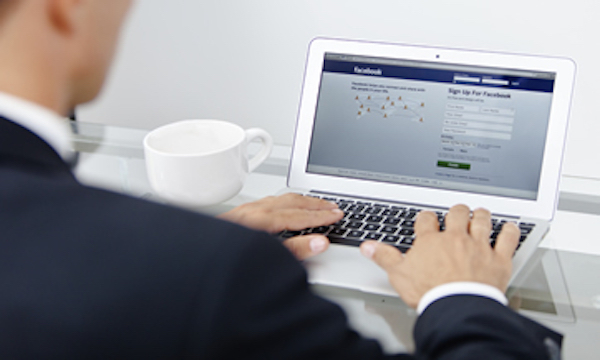 You should give people the chance to alert their Facebook friends to interesting content on your company website. Simply add a share button that allows people to share the article on Facebook. By doing this, you are making it as easy as possible for people to spread your brand message. And you don’t have to list out all your personal interests.